Welcome to the Mexico Institute’s 2018 Elections Guide. 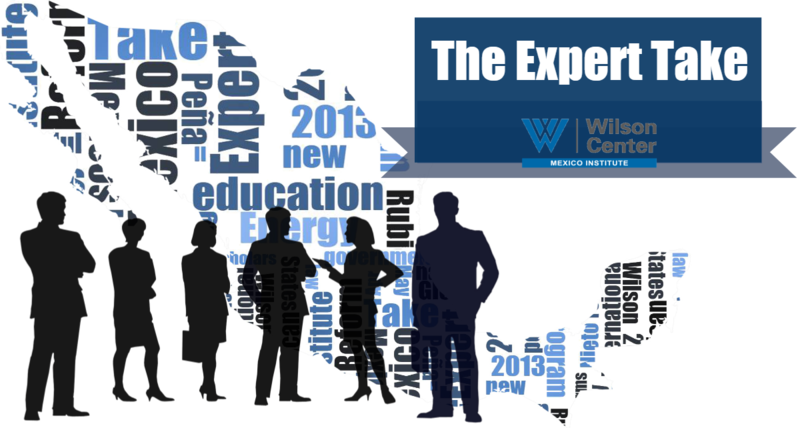 This site will provide a comprehensive guide to the best resources on the 2018 Mexican elections by the Mexico Institute of the Woodrow Wilson International Center for Scholars. You will be able to find information on the political parties and the different candidates, follow their standings in the polls, compare and contrast their stance on the most important issues, and, with the help of our experts, analyze the key facts of the general elections on July 1, 2018 and its transition period afterwards. This webpage is part of the effort that the Mexico Institute has given to following the Mexican elections. Its antecedents are the 2012 and 2015 Elections Guide. This site will be updated regularly with new content about the 2018 Mexican Elections throughout the election cycle and until the new government takes office on December 2018. 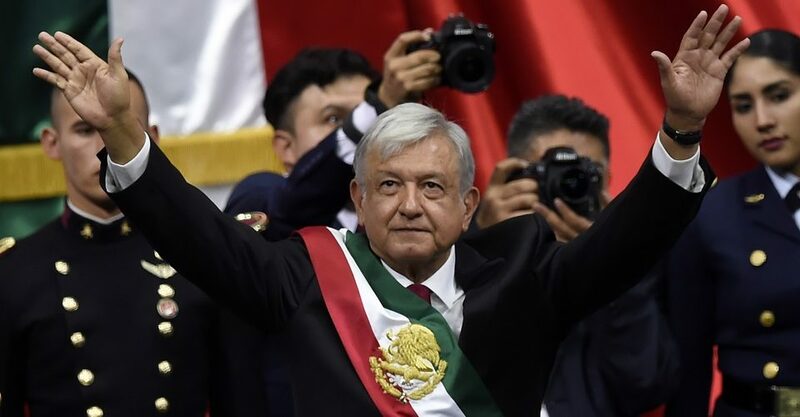 ​Last Saturday December 1st, Andres Manuel Lopez Obrador was finally sworn in as President of Mexico. After a 5 month transition period, the left-wing politician became the 63rd person to hold Mexico's highest political office, promising a radical transformation of the country. To read more of what he said in his inaugural address and a summary of the policies he furthered during the transition period, click here. Viridiana Ríos (Mexico Institute Global Fellow), Luis Rubio (CIDAC-México Evalúa thinktank chairman and Mexico Institute Global Fellow), Carlos Bravo Regidor (Head of the journalism division at CIDE university) and Alejandro Poiré (Dean of the School of Social Sciences of the Tecnológico de Monterrey university and former Secretary of the Interior) the results of the Mexican elections. Who won? Who were the biggest losers? What can we expect on the future for Mexico's political system? Stay tuned to the Expert Take. Mexican Elections: A Change in the Party System?